We hold the Athena SWAN silver award for our commitment to gender equality and inclusivity. 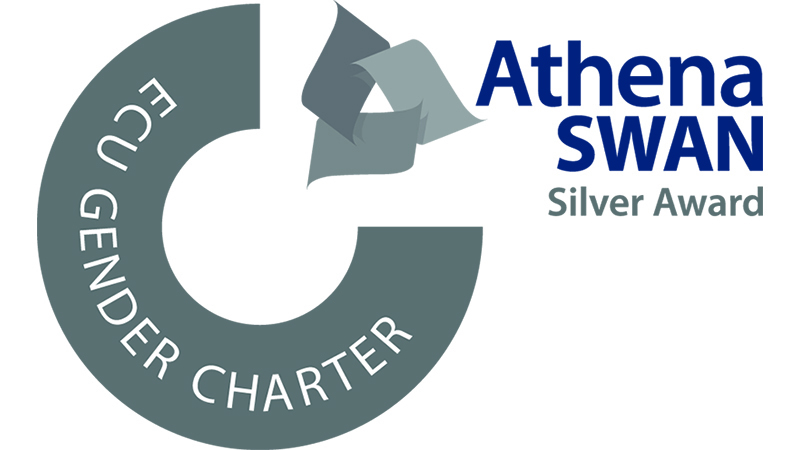 The Athena SWAN silver award recognises our commitment to gender equality and inclusivity. Mechanical engineering has an important role in addressing challenges in society, industry and the environment. We are committed to educating the next generation of engineers, and leading research to make the world a better place. But we can only meet these global challenges if we recognise, nurture and harness the talent of all. This is why we embrace diversity and promote gender equality across all communities in our department. We want to attract the best teaching, research and support staff and value their contribution regardless of gender. We also recognise the challenges female staff still face in advancing their careers in academia. We are dedicated to changing this work culture in ways including raising awareness, staff recruitment and career development opportunities. We were awarded an Athena SWAN bronze award in November 2014. The accolade recognised our ongoing commitment to gender equality and the Athena SWAN principles. These include promoting and improving gender equality in academia. In particular, they aim to address the loss of women in certain career fields and the lack of women in senior academic, professional and support roles. As part of our submission, we developed a bronze award action plan that sets out our objectives and progress to date. We have worked hard to carry out our plan to improve gender equality across the Department. We have increased our percentage of female academic staff from 15% to 20% since 2013. In our 2017 departmental culture survey, 75% of female and 72% of male staff agreed or strongly agreed that the Head of Department and senior academic staff lead and champion good practice for women and under-represented groups, and are committed to positive change. We encourage and support career progression which has led to a strong pool of Senior Lecturers (44% female) and Readers (75% female). We have restructured our departmental committees and introduced a rolling three-year, fixed-term membership, increasing the proportion of women on decision-making committees and women taking on Chair roles. We received the Athena SWAN silver award in May 2018. Our silver action plan, outlined our future plans and continued on from our work in the bronze action plan to improve gender balance for academic, research and professional support staff. We are establishing an annual departmental Athena SWAN Lecture to celebrate our progress and create a platform for female role models. Prominent, successful female engineers will deliver these lectures and provide visible role models to inspire the next generation. They will be open to all staff and students in the Department. View our department self-assessment team.